Floorplans and elevation dtawings can be generated from 3D scan data. 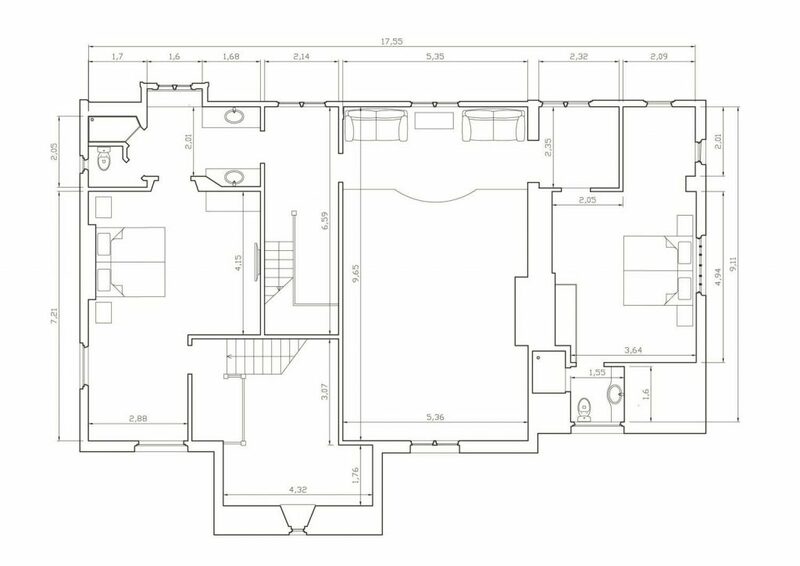 Our customers have used scanning to quickly create floorplans for space planning or obtaining building permits. What would otherwise be a very time consuming and difficult task because an easy matter when you outsource it to us. We provide the generic line drawings after which you can finish it according to your drafting style. Formats available include Autodesk ReCap (RCP and RCS), PTS, PTX, E57, XYZ, POD and more. 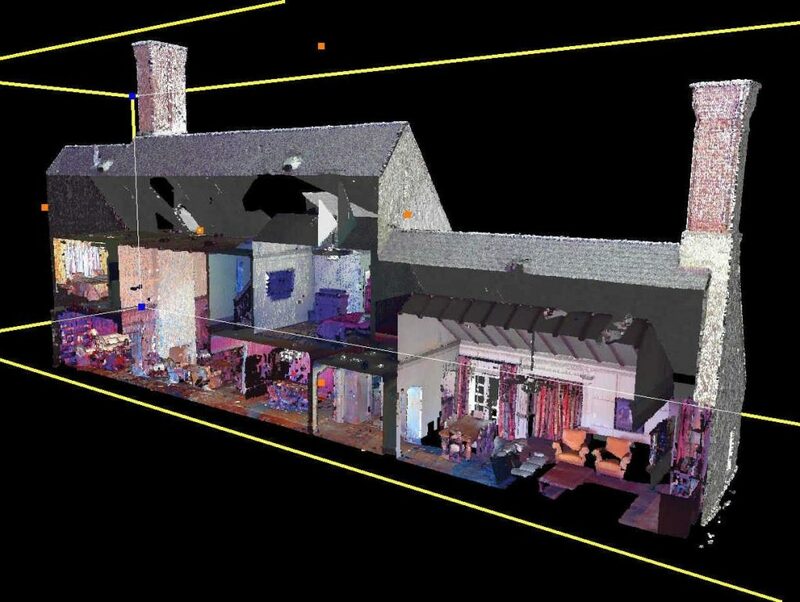 Prior to renovating a building, you can thoroughly capture existing conditions using our 3D laser scanning services. 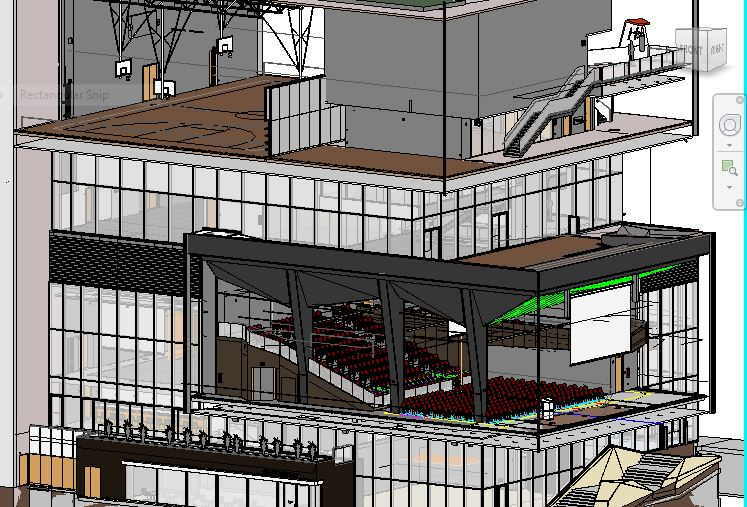 From the scan data we can create an Autodesk Revit model that can be used for construction planning. During the design phase, the scan can be used for clash detection between the design and existing structures. Similarly, for newly constructed buildings, the Revit model created from scanning can be utilized as an as-built and provided to the owner. 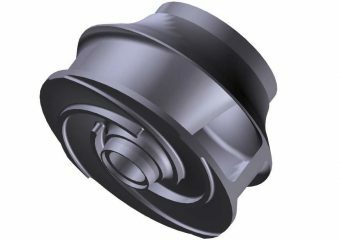 When planning changes to your industrial facility, accurate as-built drawings enable engineers to plan changes with precision, ensuring that the modifications take place without any unexpected conflicts or clashes. 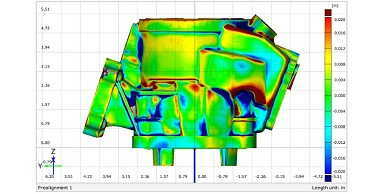 If your as-built drawings are out of date or non-existent, 3D scanning can be used to to update them or re-create them completely. 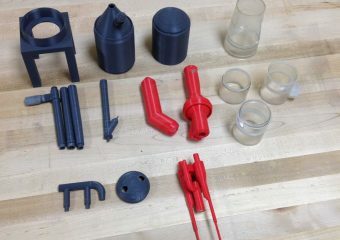 CAD models created from 3D scans can be provided in a variety of formats. 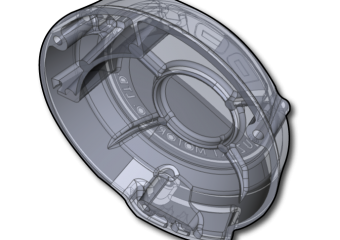 You choose the items you want to see in the CAD model, and to what level of detail. 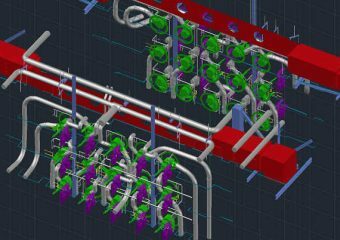 CAD modeling can be done of the entire plant or just a small area based on project needs. 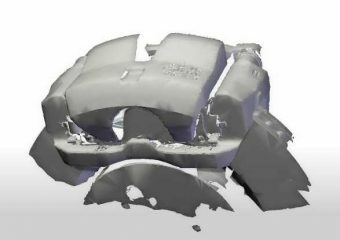 3D scanning can be a quick way to take measurements on parts that would be difficult or impossible to measure by hand using conventional methods. 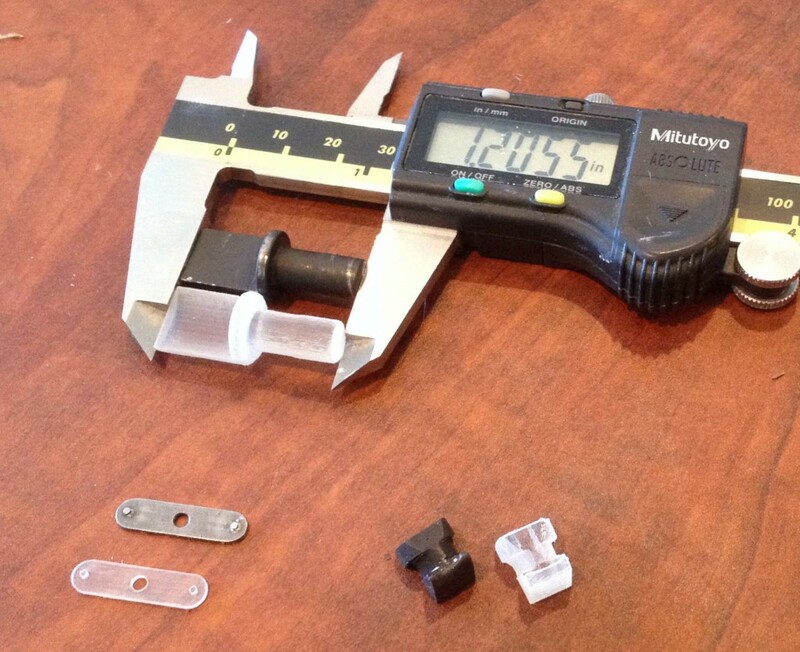 Once a part is scanned, 3D measurements can be taken on almost any feature. 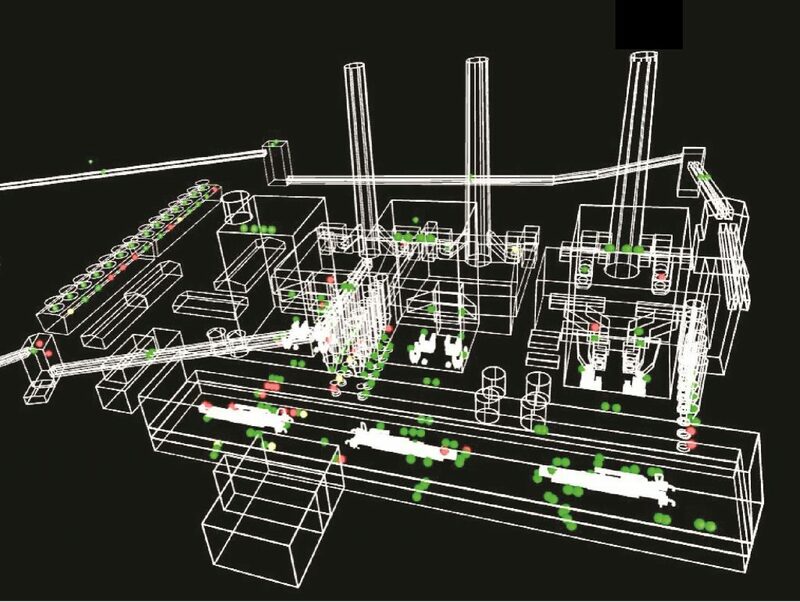 A 3D scan of your facility can be converted into an interactive 3D asset management system for tracking facility information. It can also be used to generate realistic immersive virtual reality environments. In addition to capturing point clouds, our scanners utilize on-board color cameras to capture 360 degree panoramic images. You can view these images using free software. 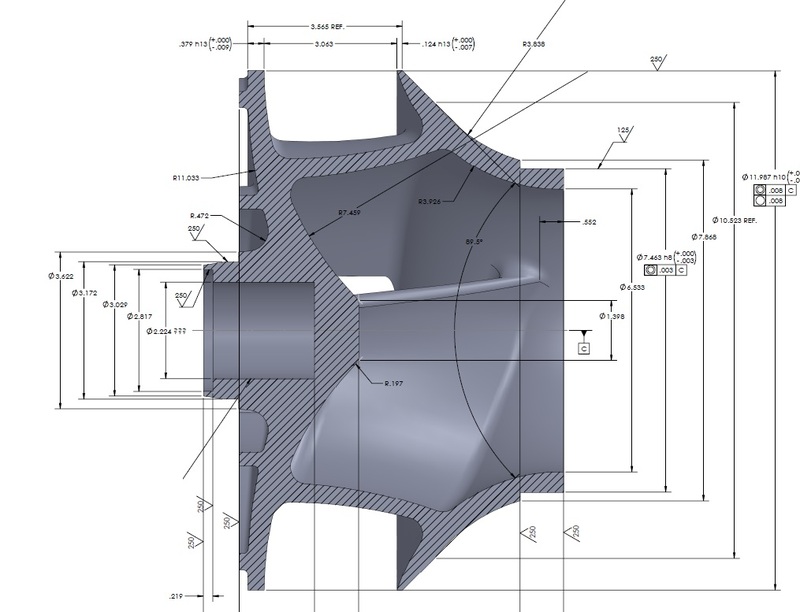 Orthographic images, or ortho-images for short, are views of a 3D scan that have been properly scaled in CAD so that they are dimensionally accurate. They can serve as background templates for drawing over to create 2D CAD drawings. A slice of the scan point cloud can be taken from any perspective and turned into an ortho-image. Fly-through videos and 3D animations can be created according to your needs. Our We have even created a 30 second television commercial. 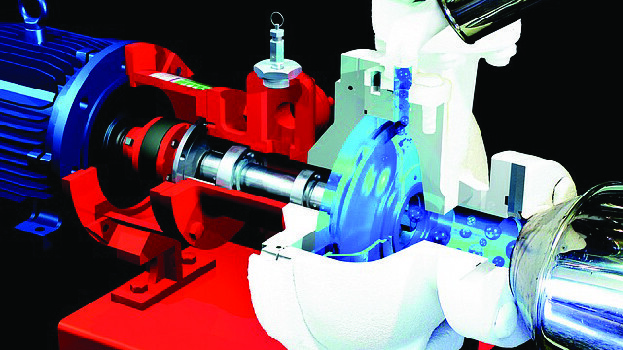 When combined with 3D scanning, animations can be created with highly accurate dimensions for a high level of realism. For a quote on any of these 3D scanning output types, call us at 866-687-7784, email us at sales@arrival3d.com, or fill out the following form to get started. tell us about the project you want to start!